Thank you for taking the time to fill this questionnaire out completely. Ever taken animal to shelter? Have you ever competed with dogs? If so, level of training experience? Have you ever owned a therapy dog? 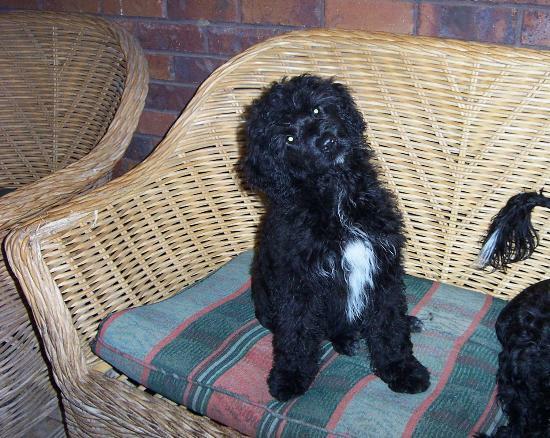 Why are you considering a Portuguese Water Dog? Do the adults in family work outside of home? Longest amount of time dog will be left alone? How much time do you believe it will take to care for your dog? Are you committed to feeding, exercise, training, grooming, playing & socializing activities? 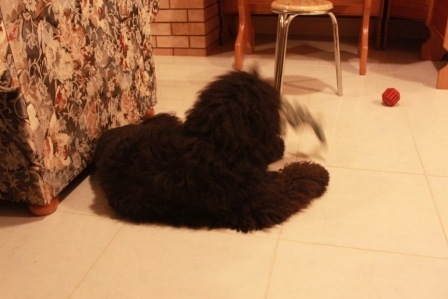 How do the other members of your family feel about getting a Portuguese Water Dog? Have you given any thought to housebreaking your dog? How will you proceed? If you rent, does the lease permit dogs? Do you have or have access to a fenced area? If you do not how will you provide your dog exercise and potty breaks? Will your dog be inside or outside when you are away? Will your dog be confined when you are away? Who in your family will be responsible for the following tasks? 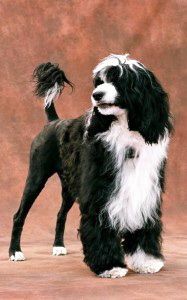 What is your estimate of the annual cost of owning a Portuguese Water Dog? Are you prepared for these costs? Are you prepared for any emergency costs and time the dog may require? If not, it is time to consider finding a vet who will help you care for your dog. Do you plan to compete with your dog? If yes, would you like information on the various competitions open to the dogs? What if you move to a residence that doesn’t allow dogs? What will you do if your dog is missing or becomes aggressive or you cannot care for them? 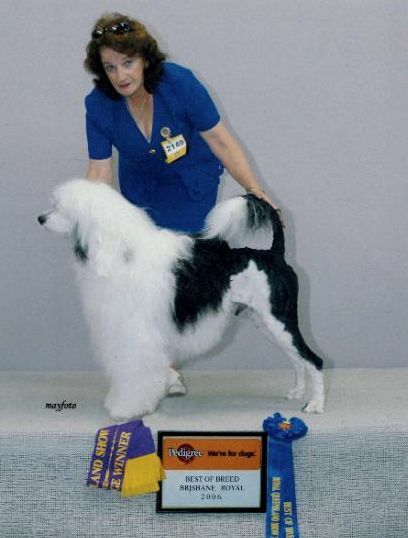 Are you familiar with AKC? Do you belong to any local, regional or national dog clubs? Are you interested in a male or a female dog?